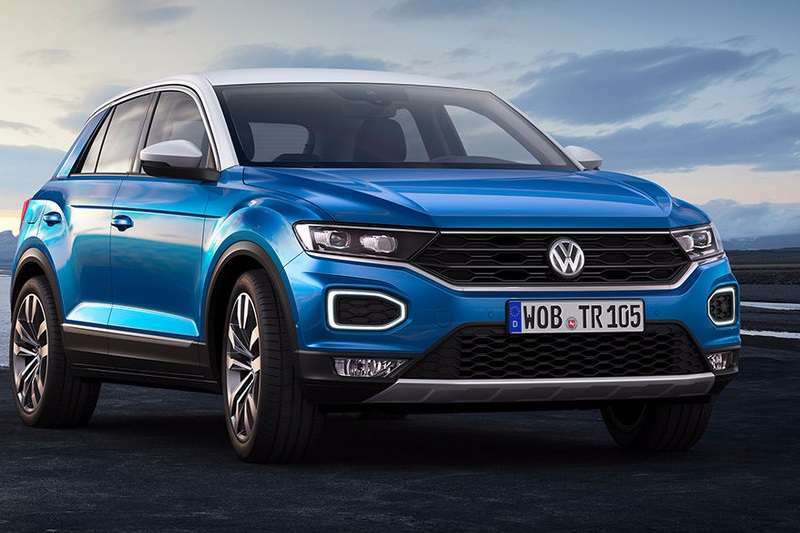 It was recently revealed that Volkswagen is going to launch the T-Cross compact SUV in India sometime during the year 2020. The same will be manufactured locally, based on a localised platform and hence compete against the likes of Hyundai Creta and the Nissan kicks. Now according to a report published in NDTV, it seems that ahead of the launch of the T-Cross, the German automaker is going to launch the T-Roc SUV in the Indian market. The report further states that the launch of the same is likely to take place sometime during the latter half of 2019 itself. Both these urban SUV are currently on sales in the European market. There, the T-Roc sits above the T-Cross in Volkswagen portfolio. And so is going to be the case in India as well. Also Read: Volkswagen Polo and Vento to get a facelift soon? Updated models spotted testing! The T-Roc is going to be a direct import from the international market. It will take the benefit of the new scheme which relaxes the homologation process if the number of units imported is less than 2,500. The cars would still have to meet the safety and emission regulations in India. The reason why Volkswagen has decided to launch the T-Roc ahead of the T-Cross is that the former is going to help pave the way for the latter. The T-Roc will be launched in its top-spec avatar and hence is going to come loaded with features and creature comforts. This is expected to create a desirability factor for when the T-Cross makes its debut. When launched, thanks to high import costs, the T-Roc will sit somehwere in-between the price range of INR 15 lakh to 20 Lakh. It will compete against the likes of Tata Harrier and Mahindra SUV, in terms of prices. Thanks to localization, the T-Cross however will go on sale in the same price range as that of the Hyundai Creta.